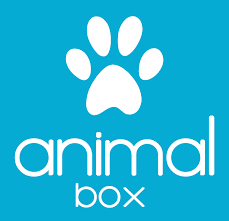 Founded in 2012 by Antoine Chabassol and Pierre-Henri Coustenoble, Animalbox is a leading European player in pet subscription e-commerce. The start-up offers monthly subscription boxes for cats and dogs, proprietary ultra-premium Petfood brand and white label boxes for brands and medias. Animalbox made €2M in revenues in 2016, and has raised €1.5M in 2015 from industrial players as well as renowned VCs. Lagardère Active, owner of Doctissimo, is present on the Pets Health and well-being vertical with 1.2M monthly visitors. This acquisition is the opportunity for Doctissimo to benefit from Animalbox’s expertise for its other verticals.